Kelly has a love for innovation and technical advancements, he has been working on weird and wonderful sites for the last eleven years. He founded Shizzle Kicks in July 2012. Alternativly you can contact him through Google+ and Facebook, using the links on the right. This compact & lightweight two-channel controller from Pioneer, is perfect for the DJ on a budget. 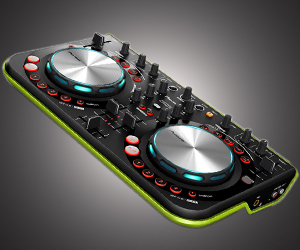 PC & Mac friendly, the DDJ-WeGo is USB powered, with built sound card & audio ports. Includes DJ software. 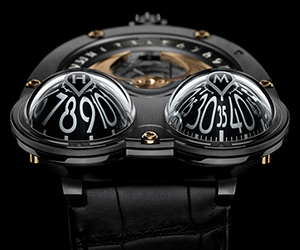 The latest offering from MB&F takes its inspiration from the very dangerous yellow-banded poison frog. 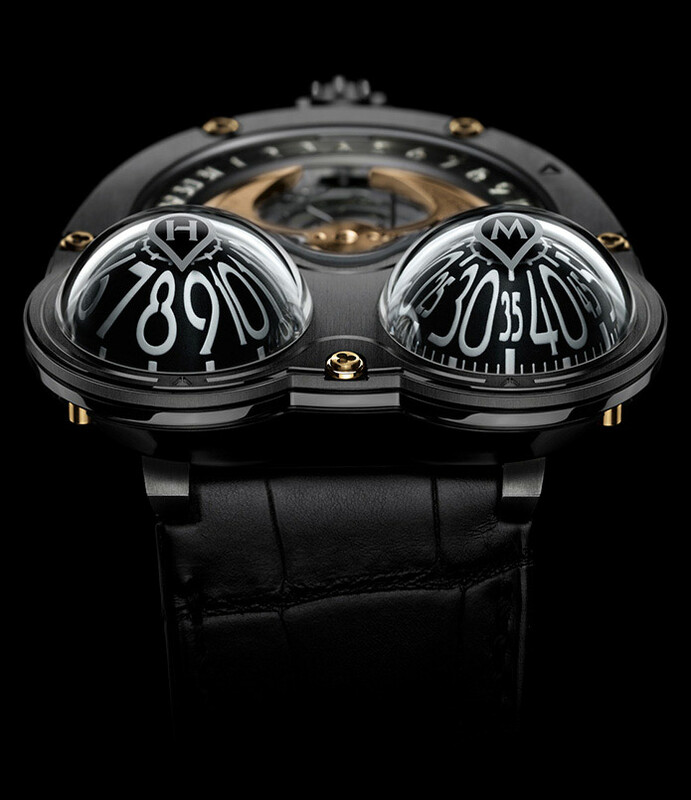 The watch has two bulging domes, reminiscent of frog’s eyes. Limited to ten pieces, an Hour Glass exclusive. 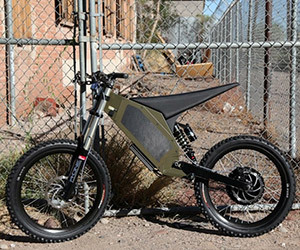 Stealth electric bikes are tough & powerful, the Hurricane model is capable of 50MPH, with an amazing 2-hour recharge time. 4,500 Watts output, disc brakes, these bikes look like awesome fun. 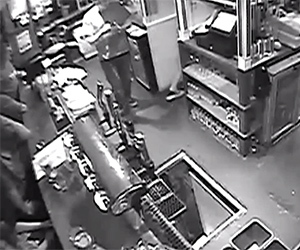 Eoin was walking along, looking at the TV, when he managed to fall down a hole in the ground. It’s actually a small elevator for raising towels and such from the basement. Looks like they need some sort of guard. 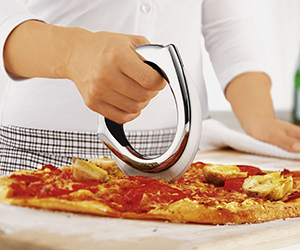 You’ll look like a kitchen ninja with the Rosle Wheel. 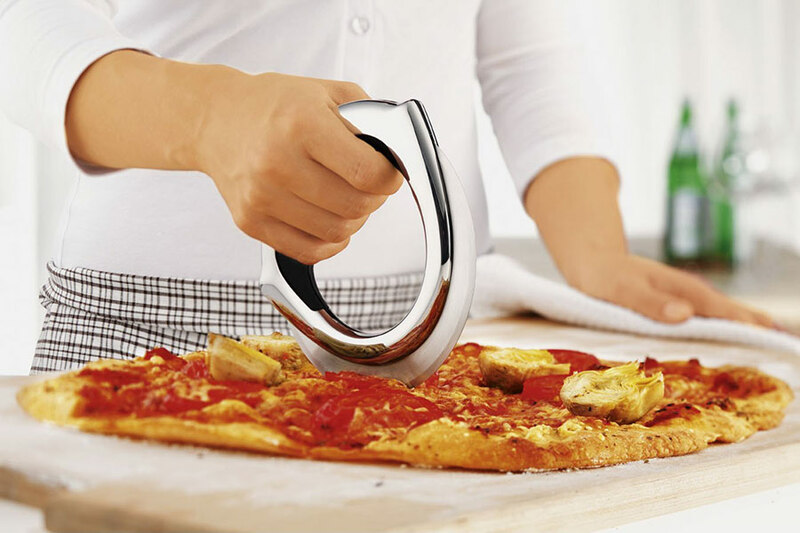 This slinky utensil has a clean ergonomic design and even pressure distribution, for slicing across your favourite pizza feast. Also good for flat bread & dough. 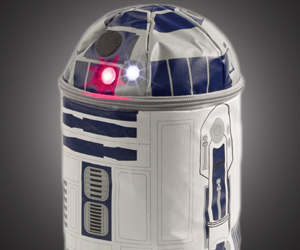 One of the most famous interstellar droids is back, in the form of a lunch bag, a perfect container for your lunchtime sandwiches, sure to keep them fresh for hours. 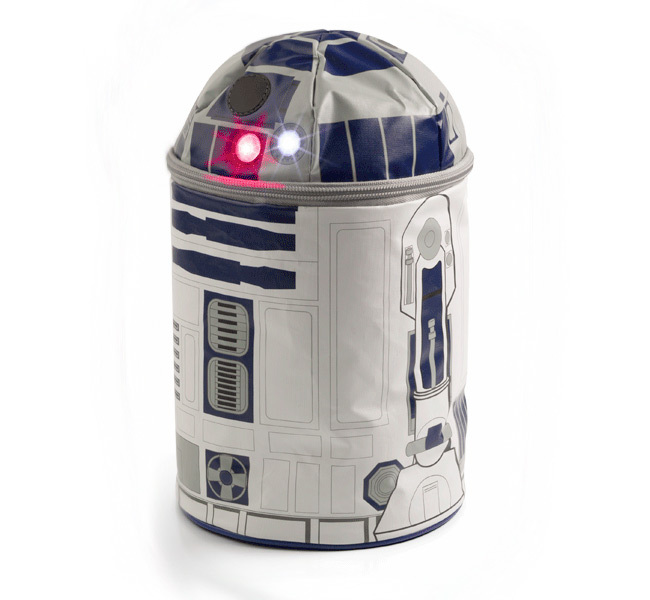 Complete with push-button lights and sound. 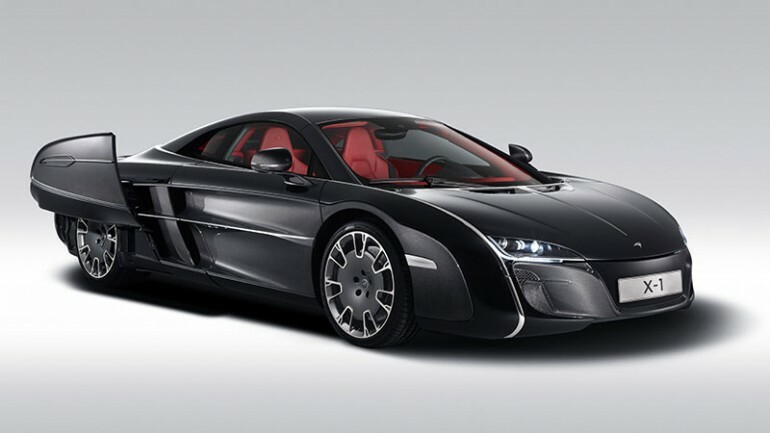 This beauty has been designed by McLaren Special Ops, for an anonymous client. 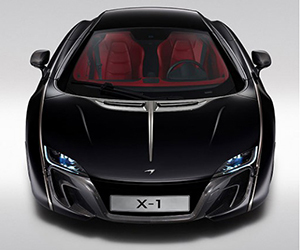 The body is unique, showing off swooping retro lines, otherwise it’s much like the 12C, including the twin-turbo 625PS engine. 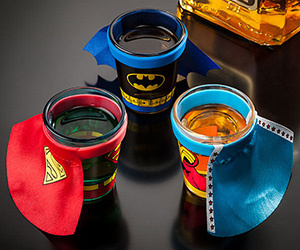 If you like shots and superheroes, take a look at these little fellas. 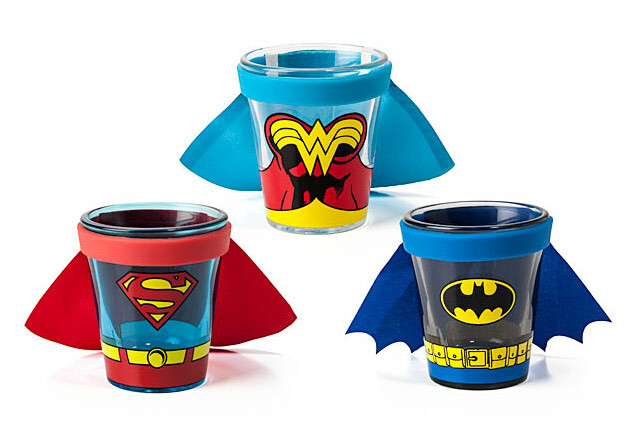 There are three heroes to choose from; Superman, Batman, and Wonder Woman, each with a mini cape. Officially licensed by DC Comics. 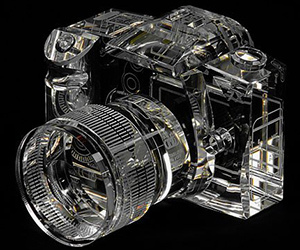 These amazing looking Crystal Cameras are 2/3 scale replicas of the Canon EOS 7D. 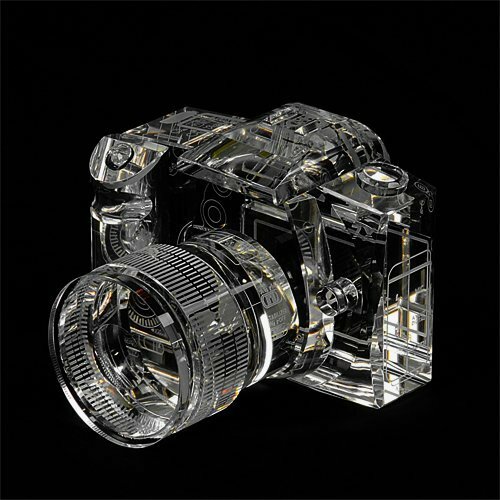 They are handcrafted from high grade crystal, and can function as bookends, paperweights or on display with you cameras. 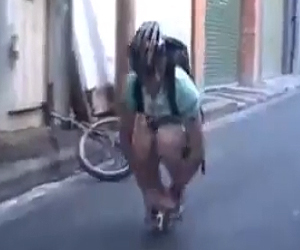 This Russian guy pulls out a tiny bike from his backpack, and amazingly manages to ride it, the video is entitled ‘Minivelo small but very fast’. Pointless, and very entertaining. 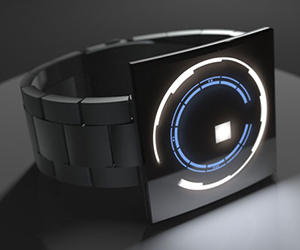 This new concept watch design has been sent into Tokyo Flash by a guy named Alan from the US. 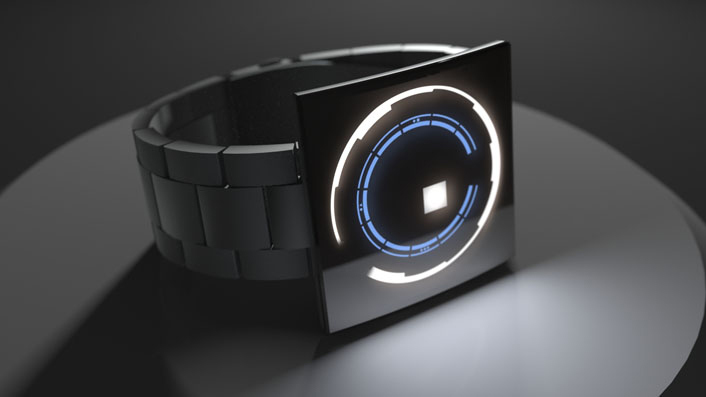 If this futuristic design raises enough interest, it will go into production, vote here if you like this bad boy. 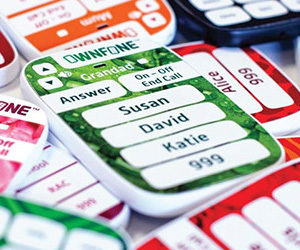 The OwnFone is a low-cost, simple mobile phone, perfect for children and the elderly. You can customize the phone with 2–12 important numbers. Roughly Credit card size, lasts up to a year on a charge.